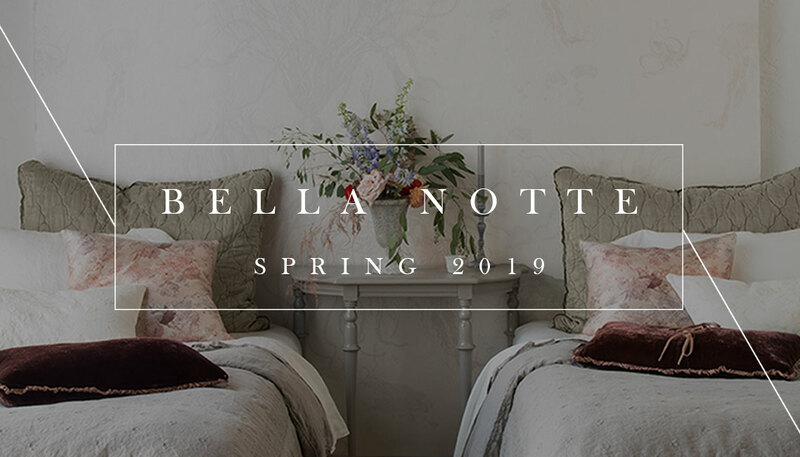 Browse the new Bella Notte Linens Spring 2019 bedding including two new fabric collections: Ines and Delphine. These collections feature a wide variety of easy-care. elegant bedding pieces including Coverlets, Euro Shams, Duvet Covers and Bed Skirts. The Bella Notte Ines Fabric Collection features an intricate cotton embroidery on midweight linen fabric. The Bella Notte Delphine Fabric Collection offers a couture take on the signature Linen. Each bedding collection is offered in a variety of fabric hues to fit your ideal bedroom color scheme. Scroll through this wonderland of cozy bedscapes and find inspiration for your bedroom or guestroom this spring season. 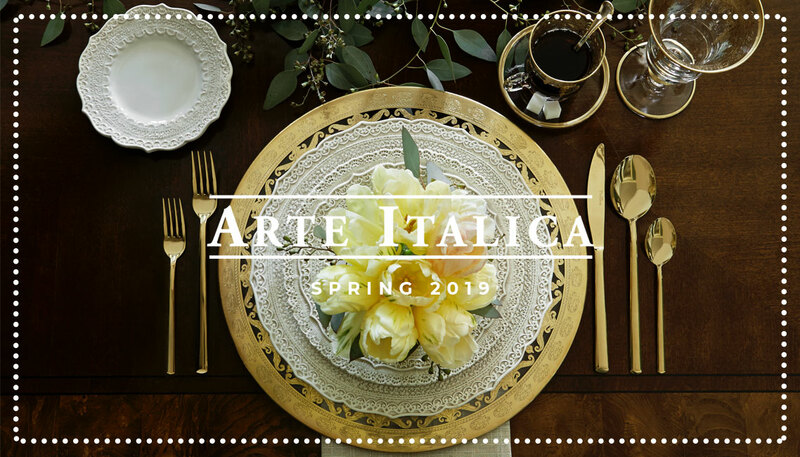 Arte Italica's 2019 collections feature beautiful handmade Italian dinnerware, serveware, and barware perfect for your finest occasions. Each Arte Italica piece is crafted using quality materials including pewter, glass, glazed ceramic, and stainless steel. In this lookbook, browse an array of vintage style serving dishes, Old World inspired dinner plates, hand-painted mugs, and intricately patterned soup bowls to find the next statement for your table. 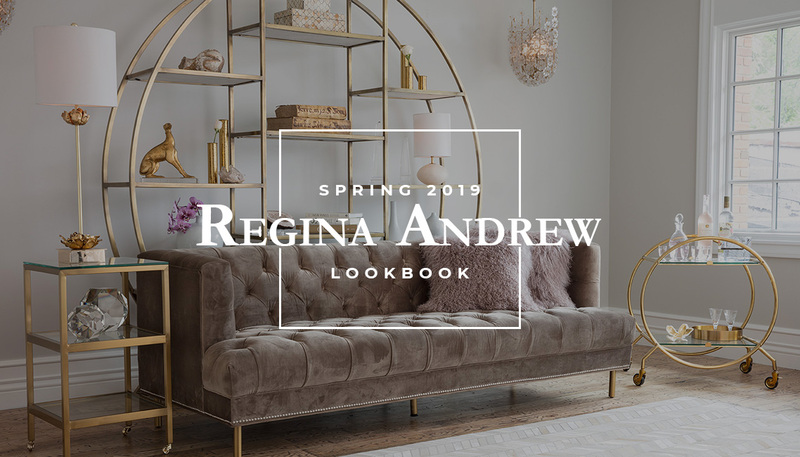 The newest Spring 2019 collection from Regina Andrew features elegance and geometry perfect for any modern home. Creative shapes play off each other, creating a sophisticated juxtaposition in the form of high class materials. From beautifully blown glass to rustic metals, make a statement of style with these elegant motifs of craftsmanship. Regina Andrew has truly outdone themselves again. 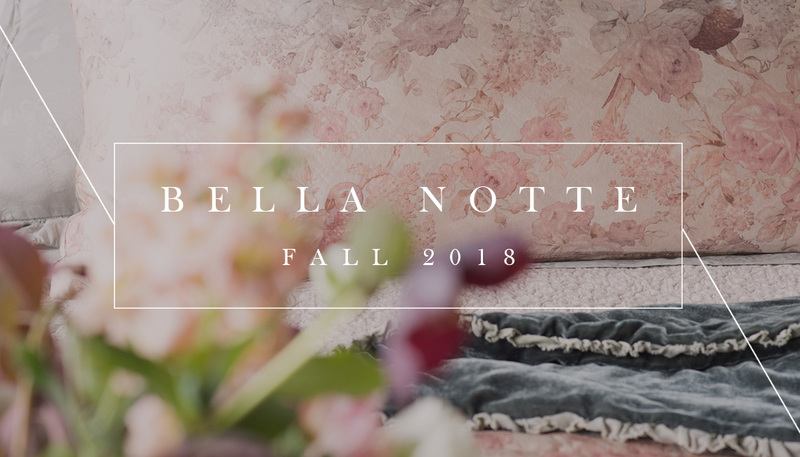 Marvel in the luminous beauty of Bella Notte's Fall 2018 collections. With dreamy fabrics in warm and cool watercolor hues, the Rosalina collection promises to embellish a room with a flourish reminiscent of Mother Nature. The Luna collection serves bright and shimmering elegance, pairing well with Bella Notte's gorgeous silks and classy linens. Browse more to see more of this luxurious and enchanting bedding collection that's been designed to inspire a beautiful night's sleep. Discover the beauty of this exclusive collection consisting of artisan rugs, handcrafted pillows and luxury throws. Designed to add a touch of Joanna Gaines' trending setting style and sophistication to your home, this Spring 2018 collection consists of ivory, pale reds, and soft blues. 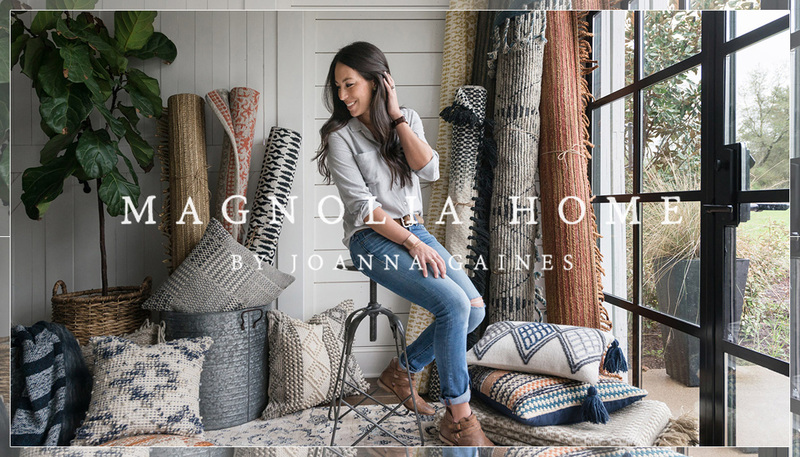 Explore these well-crafted rugs, pillows, and throws from the Co-Owner, Co-Founder and Lead Designer of Magnolia Home, herself. Explore the possiblities of transformation with a wide variety of Loloi rugs perfect for any interior space. This year, Loloi is bringing you copius options of statement pieces from creatively ambitious geometry and gentle combinations of color to rich, jewel-toned hues accompanied by ribbed textures. 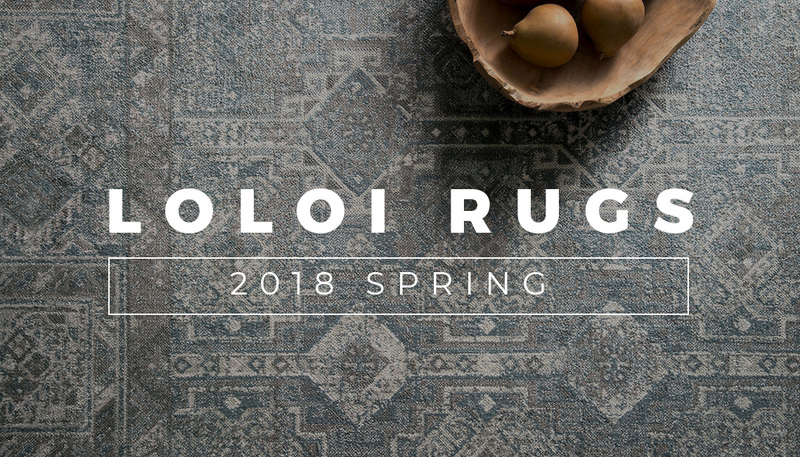 Browse this brilliant Spring 2018 collection of Loloi Rugs designed to complete the aesthetic of virtually any room. Delve into this collection of great craftsmanship and timeless designs. 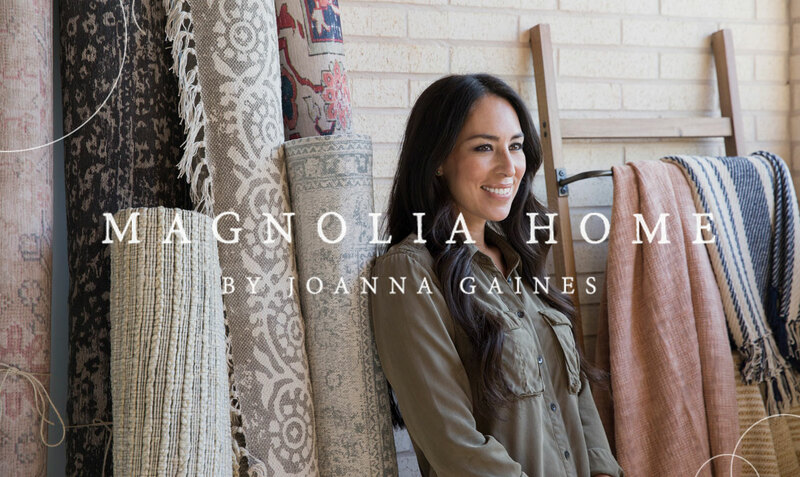 Utilizing the quiet charms of neutral colors and uniquely implemented shapes, this Fall 2017 collection from Joanna Gaines has the ability to upgrade your home's elegance. 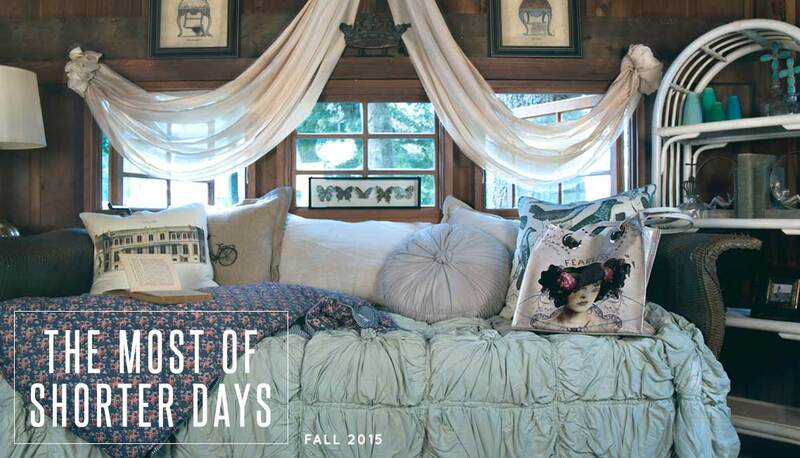 Browse this collection to witness a skillfully curated palette of smoky grays and soft blues. 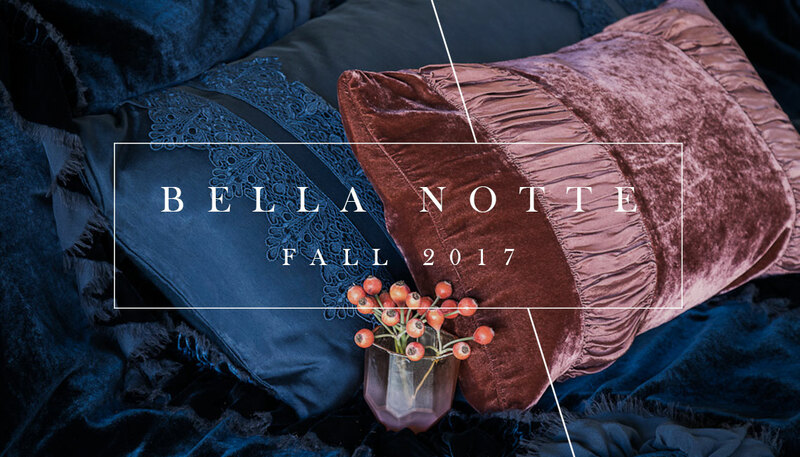 Browse through this collection of Bella Notte bedscapes and say hello to the new accent colors, Rosegold and Midnight. These bold, rich hues compliment the classic Bella Notte color palette and work well among the new fabric collections, Vienna and Carmen. You will also find new bedscape pieces including two new wedding blankets and a tumble of soft accent pillows in some of your fabric favorites. Discover the power of deep blues and blush pinks within the 2017 Fall line of Bella Notte Luxe Linens. Characterized by calm, never-too-loud colors, substantial textures, and old-becomes-new-again patterns, the Magnolia Home Summer 2017 Collection aims to bring some noticible differences. Take a gander at the striking, yet well-balanced scenes featuring remarkably affordable rugs, throw blankets, and pillows that create a coveted look in any home. 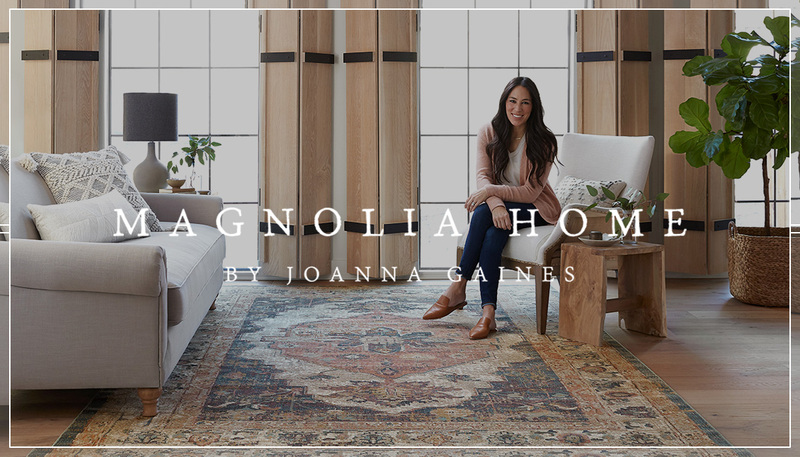 There's definitely a fresh, yet timeless aesthetic that can only be brought by the skilled eye of Joanna Gaines. 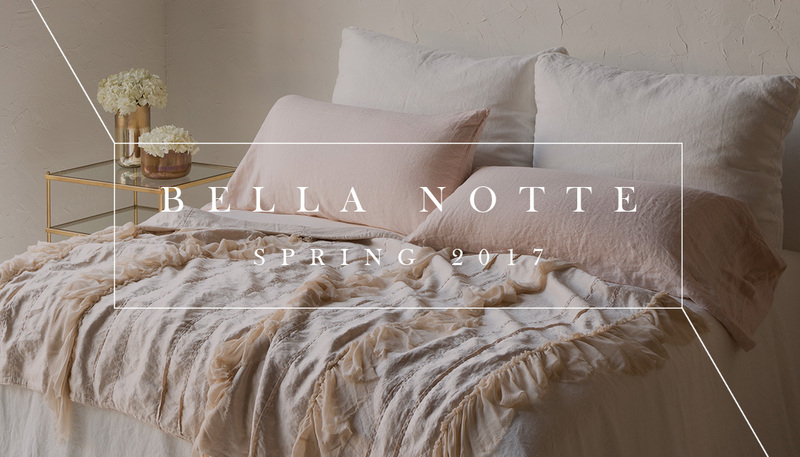 Browse the new Bella Notte Linens Spring Bedding including two new fabric collections: Antonia & Seville. These collections feature a wide variety of bedding pieces including Coverlets, Euro Shams, Bolster Pillows, Bed Skirts and Guest Towels. Additionally, each bedding collection is now offered in a new fabric color, Pearl, a neutral cream with a slight tint of peach. Scroll through this wonderland of cozy bedscapes and find inspiration for your bedroom or guestroom this spring season. Browse the world of Loloi Rugs, and discover the many ways you can work a rug into your transitional home. Creating modern rugs inspired by traditional patterns, Loloi works with a highly-skilled artisan team to create a beautiful variety of home accessories soaked with bold colors and blended neutrals. Our 2016 collection includes affordable power-loomed rugs, soft and silky rugs woven by hand and one-of-a-kind hand knotted rugs designed and created all over the world with the sole purpose of completing a room that is 100% you. 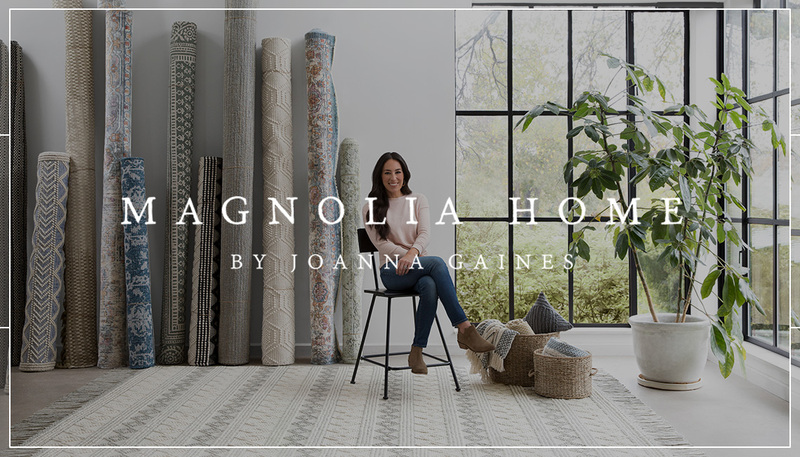 Explore the Magnolia Home by Joanna Gaines collection from Loloi Rugs! Discover handwoven rugs, artisan pillows and cozy throw blankets designed by HGTV's Fixer Upper co-star Joanna Gaines. Created with the perfect balance of bold colors and soft hues, each designer rug can be used to reflect your personal style. Dive in and see how this 2016 Loloi Rug collection can take your space from house to home. This Fall 2015 we visited Belle Reid Farms, a beautiful location with horses, fields, white picket fences and tastfully over-grown gardens. Our favorite location, however was the vintage inspired "She Shed" where a girl can lounge, relax and breathe. Take a look at our 2015 Fall collection and discover our love of blending Old World and Contemporary Chic home accessories!